While walking in a winter wonderland may sound fun for a while, shoveling snow and defrosting your car make walking on sandy beaches sound like a much better option. With so many fun things to do in warm scenic areas, snowbirds are heading south to find their perfect winter vacation destinations. 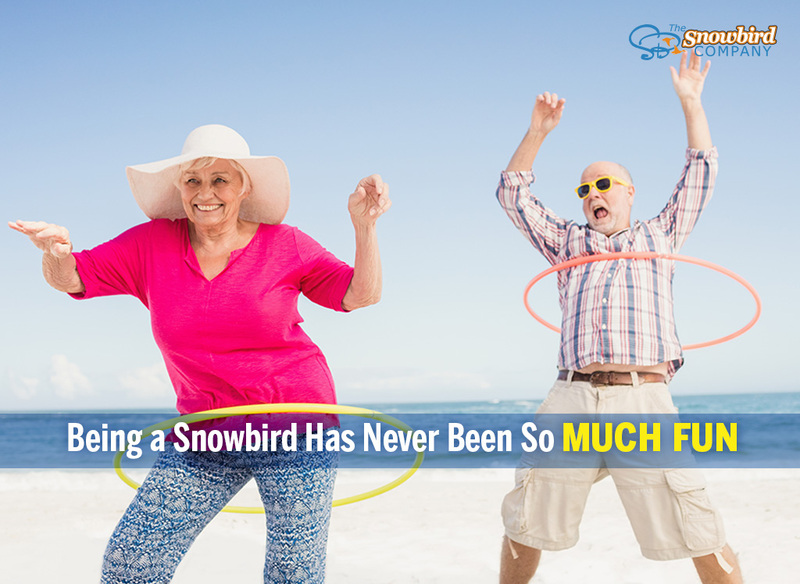 But, just what makes being a snowbird so fun these days? Snowbird Clubs. Winter visitors don't have to leave everyone behind when traveling. More northerners traveling to winter vacation destinations are forming snowbird clubs for each snowbirding state. This means, you can reconnect with other winter visitors from your area, as well as meet new people. Snowbird Clubs offer a way to connect with not only other visitors, but also with the community via fundraisers and even theatre productions. For example, Alabama snowbirds will find a thriving flock of friends in Gulf Shores and Orange Beach. Snowbird clubs on the Alabama Gulf Coast put on a theatre production each winter. The production is well attended by locals and visitors, alike. Walton County, Florida Snowbirds in Northwest Florida hold regular meetings, host activities like ballroom dancing, Zumba, tennis, fishing and more. It's a community within a community. Many snowbirds visit the same destination year after year, making it easy to reconnect. Day Trips. Just because you've selected a winter vacation destination doesn't mean you have to stay put in that one location. Experience other destinations during your trip. Snowbirding on the Gulf Coast, for example, offers numerous day trip opportunities. Many snowbird clubs will arrange a bus trip to the casinos in Biloxi, Miss. It's also an easy drive for you and a few friends when you're a Florida snowbird or an Alabama snowbird from Gulf Coast towns such as Gulf Shores, Perdido Key, Pensacola Beach or Navarre. New Orleans, Louisiana is also an easy drive from many Gulf Coast areas. Before you make your destination decision, be sure to research the cities that are within a four to eight-hour drive. The more there is to do in connecting cities, the more potential for fun and an active snowbird experience. Become Coastal Residents. Being a snowbird is a fun way to explore new winter vacation destinations that you may want to become your full-time residence. 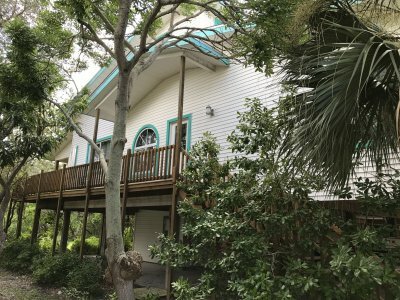 A large number of snowbirding vacations evolve to become complete relocations, especially for our Florida snowbird friends! So, vacation, explore and perhaps even relocate! What do many snowbirds look for in a new, permanent winter home? Consider the proximity of airports with direct flights to the cities your family resides in. While you've likely built a great community of snowbirds thanks to snowbird clubs, really dive in and look for groups to join who are made up of full-time residents. Today's snowbirds are more active than ever before. Snowbird destinations recognize that you want to be out and exploring all the area has to offer. Many destinations will work with attractions and restaurants to secure special pricing and packaging for winter visitors. In addition, many will offer welcome center lectures and series' covering some of the destination's most interesting offerings, including historical sites, botanical gardens, top events and unique businesses. The active snowbird lifestyle is ideal for destinations with plenty of outdoor attractions and soft adventure activities. 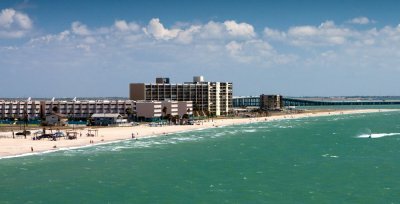 When selecting your snowbird city, consider hiking and biking trails, golf and fishing opportunities and even watersports like kayaking and standup paddleboarding. In addition to outdoor activities, find your inner artist. Locate an art center and hone your talents for painting, pottery, glass blowing and even wood working. All of these are perfect for visiting with fellow snowbirds and staying active during your winter vacation. With so many fun things to do in the winter, it's no wonder snowbirds are extending their winter vacations by weeks or even months. Over the years, snowbird vacations have increased from a month-long trip held in January to stretching from October to March, essentially splitting the year in half. 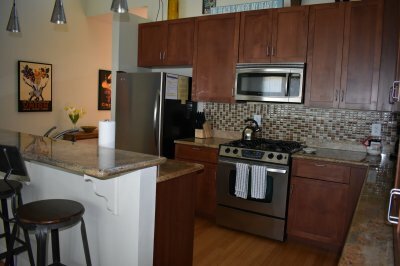 If you're only now considering adopting the snowbird lifestyle, read our blog for tips on living the lifestyle: Four Tips for Living the Snowbird Lifestyle. For your next snowbird vacation rental, browse the selection of rentals at American Snowbird. You can search by state to find the winter rental that best meets your needs and desired location. 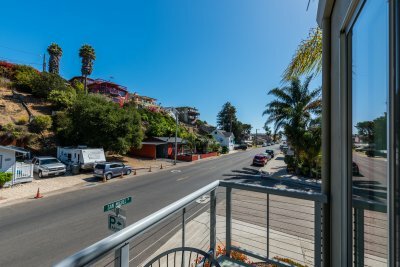 Whether you want a one-bedroom condo or a three-bedroom house with room for visiting family, you’ll find it here.